When Earth day was founded 48 years ago, it launched a new global environmental movement. With this movement came an era of landmark environmental legislation in the United States like the Clean Water, Clean Air and Endangered Species Acts. All of these happened because of the citizens’ movement in the United States. I strongly believe as responsible citizens we must continue to support and drive this movement. Maintaining the vitality of our wildlife, wilderness areas and green spaces for the use and enjoyment of current and future generations is one of my top priorities. There are many ways to do this as responsible citizens. For example, I have a passion for birdwatching. Did you know Washington state is home to more than 350 migratory bird species which rely on the Pacific Northwest as their flyway? I have been lucky enough to spot a few of these during hikes around the Second District. Beautiful birds like the Northern Pintail, the spotted owl and the Canvasback. Look at the view! 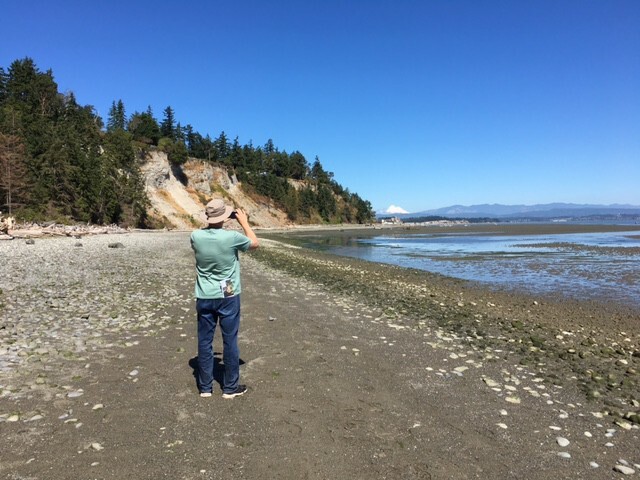 Barnum Point in Camano Island provides quite the opportunity for spotting birds and wildlife! 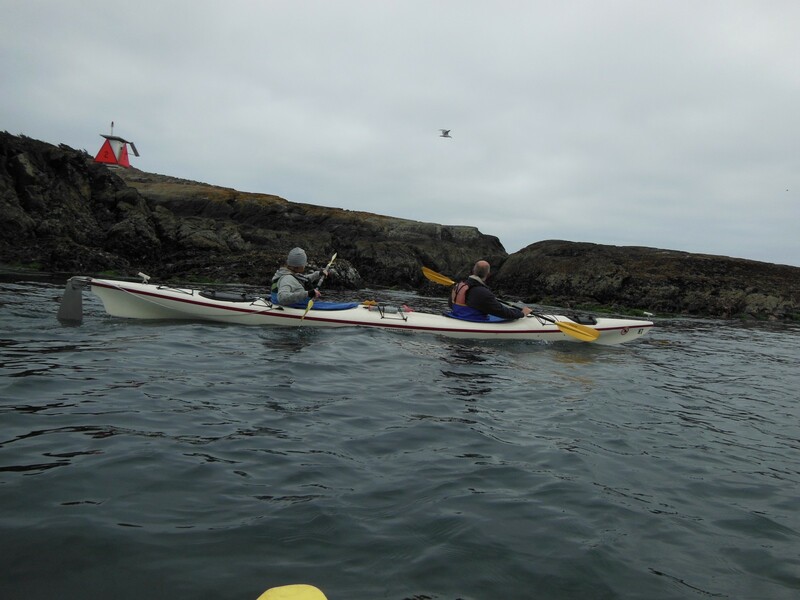 On a kayak tour of San Juan Islands National Monument, we spotted a variety of birds. The Migratory Bird Treaty Act protects more than 1,100 migratory bird species. It makes it illegal to hunt, take or capture birds, feathers, eggs and nests. This means that activities not intended to harm birds, but do so directly, like filling in wetlands where migrating birds rest and feed are no longer restricted. We need to turn this policy around. This is one area where I have spoken up. It is unacceptable to threaten Washington state’s migratory birds. Habitat loss can take a heavy toll on these birds. This is one of the reasons it is so important to preserve public lands. 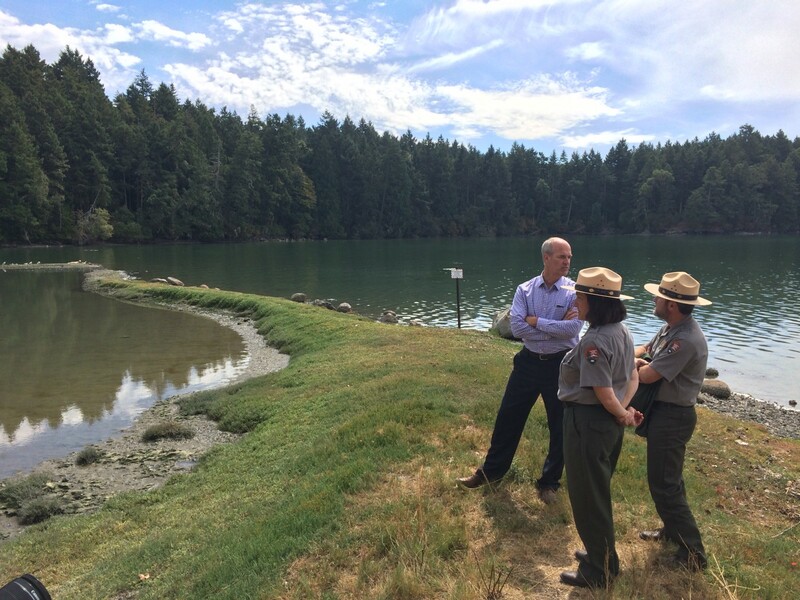 One area I pushed to preserve in coordination with the County is the Leque Island Estuary Restoration project here in Snohomish County. Recently, the U.S. Fish and Wildlife Service awarded the project a one million dollar grant for coastal wetlands preservation. 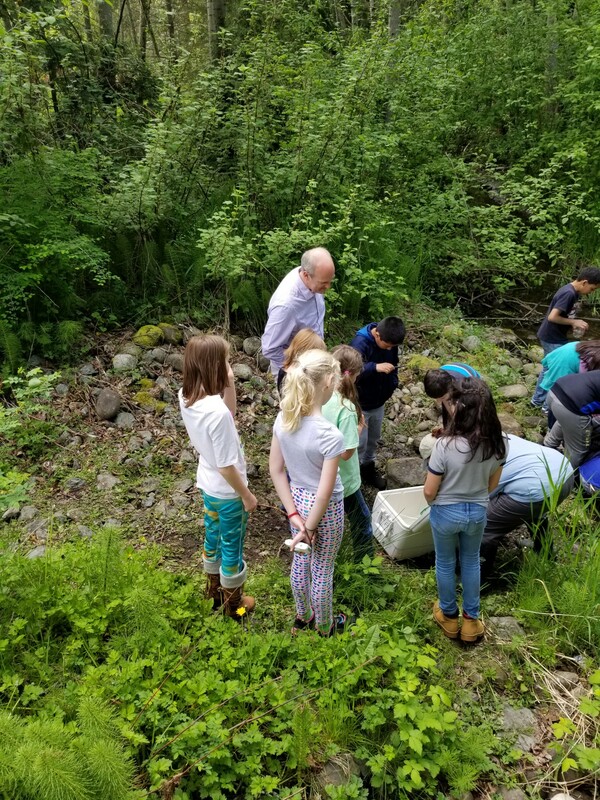 The project is vital to the county’s efforts restore estuary rearing habitat for juvenile salmonids, especially endangered Chinook populations in the Stillaguamish and Skagit Rivers. Watmough Bay on Lopez Island is one of the most visited areas in the San Juan Islands National Monument. 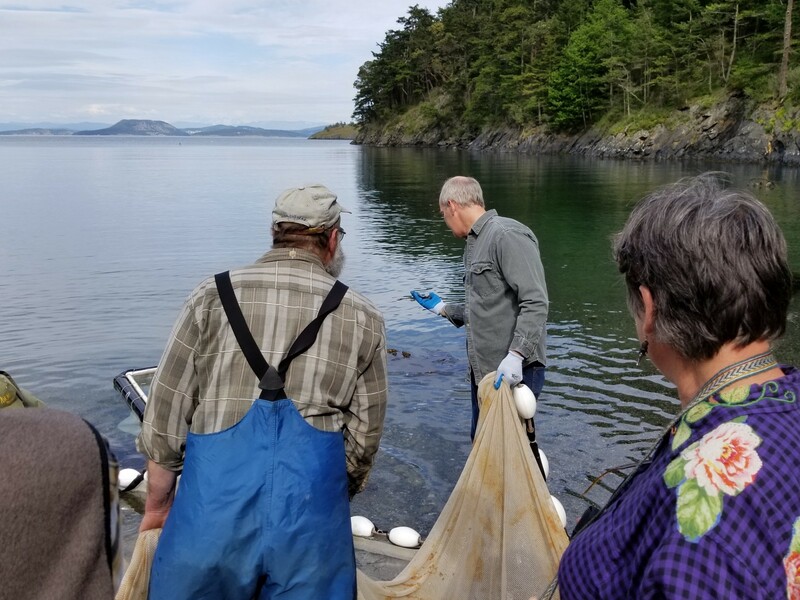 In 2017 I joined the Lopez Community Salmon Team during a research event to better understand the juvenile Chinook population and the community’s conservation and restoration efforts. While preserving coastal wetlands is important, so is protecting the district’s only national monument. 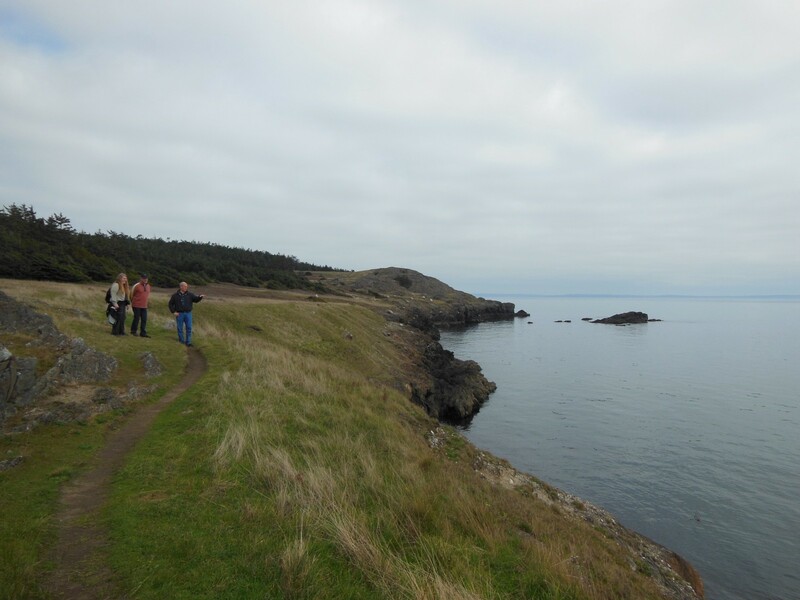 In 2013, I worked with the Obama administration to designate the San Juan Islands National Monument. The National Monument designation protects 1,000 acres of land across 450 islands, rocks and pinnacles. This area is now one of four designations across Washington state. I may be biased, but I believe the San Juan Islands are among the most beautiful places in the country. These lands are home to some of Washington state’s most iconic landscapes and diverse wildlife from the Island Marble Butterfly to the Southern Resident Killer Whales. These islands are an economic engine for Northwest Washington and attract thousands of tourists each year. I am proud of our dedication over the years to push for permanent protection so residents and visitors today and in the future can enjoy this beautiful area. 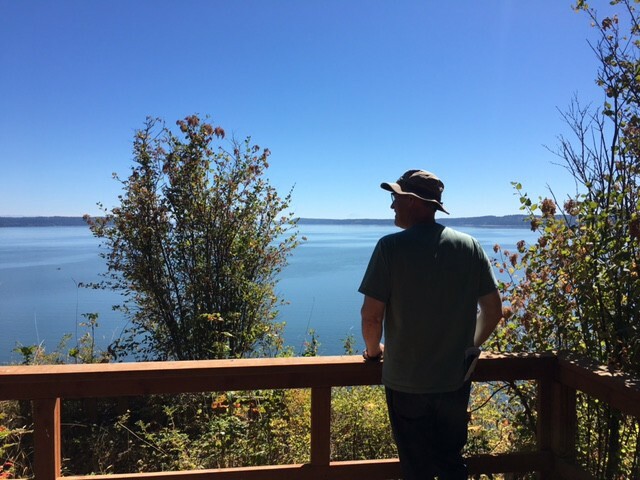 Just as I visited these Islands with my family as a child, I hope that my children will one day bring their children to enjoy the San Juan Islands National Monument. 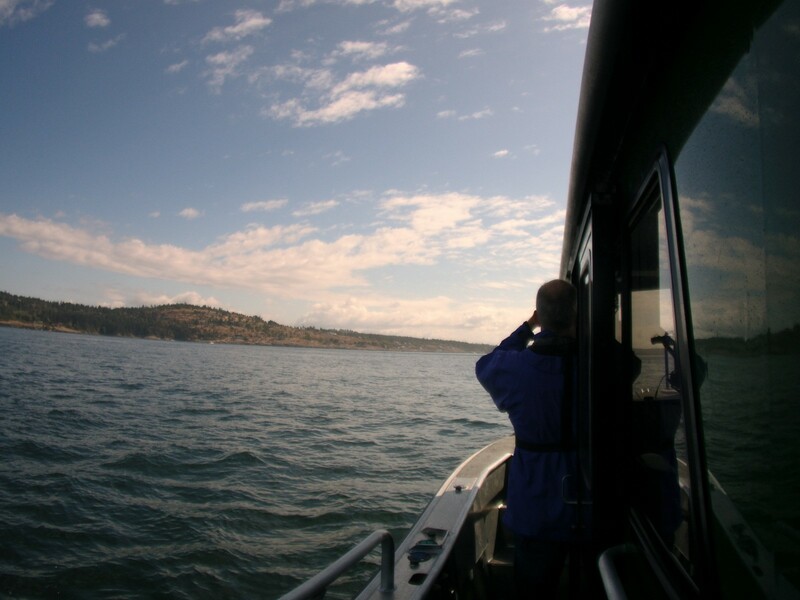 I joined an Orca patrol to see federal and state efforts to support the endangered Orca recovery plan and to see how to best protect their important cultural, economic and ecological role in the Puget Sound. We must make sure these lands and diverse species can be protected for future generations. One way to show your support is to get outdoors and enjoy these protected areas. So get out there and enjoy these green spaces and remember to keep fighting to protect Washington state’s parks and lands for the next generation.